Click here to register for the Math Listserv. Click here to register for the Science Listserv. 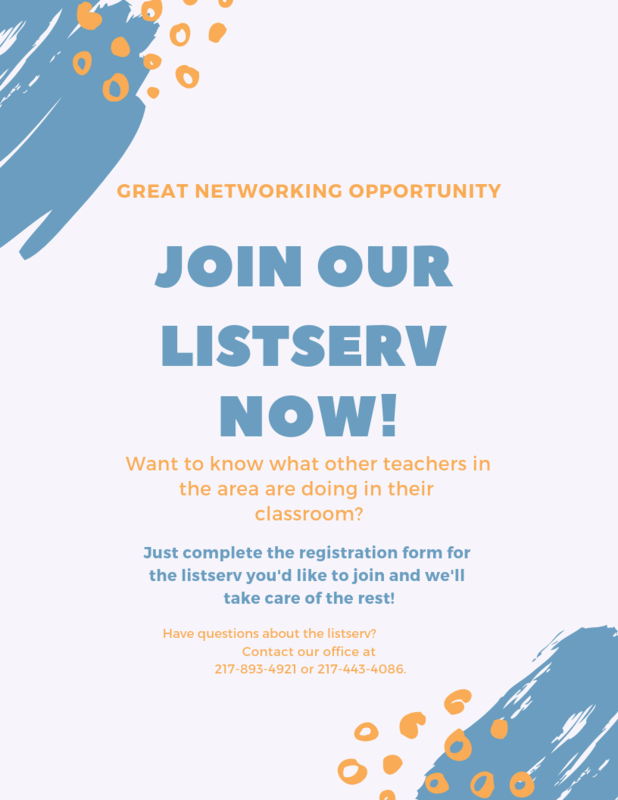 Click here to register for the ELA Listserv. Click here to register for the Social Studies Listserv.